November | 2016 | NICE! 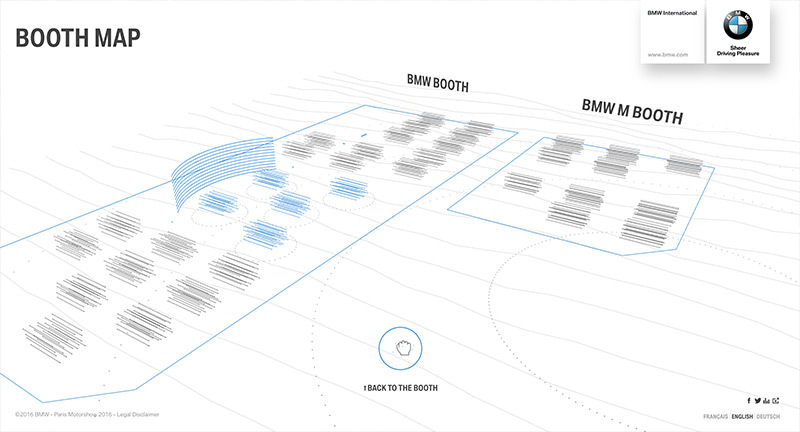 Site documenting the BMW presence at the Paris Motorshow. 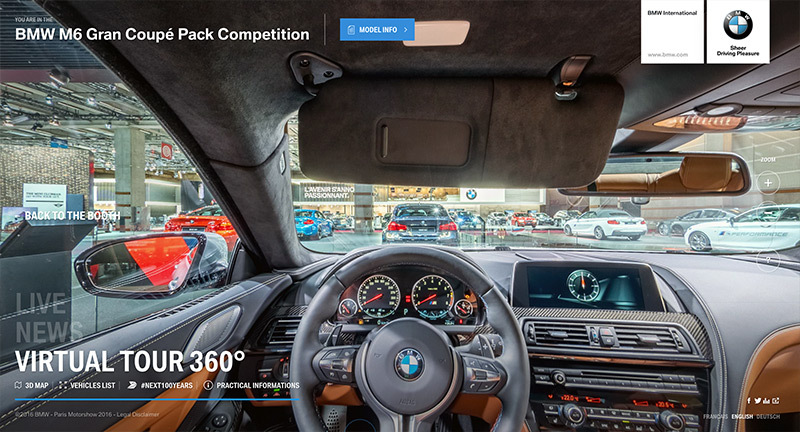 In depth 360 degree photospheres showing the range of BMW cars – love that you can jump inside the cars and see the cockpit view. 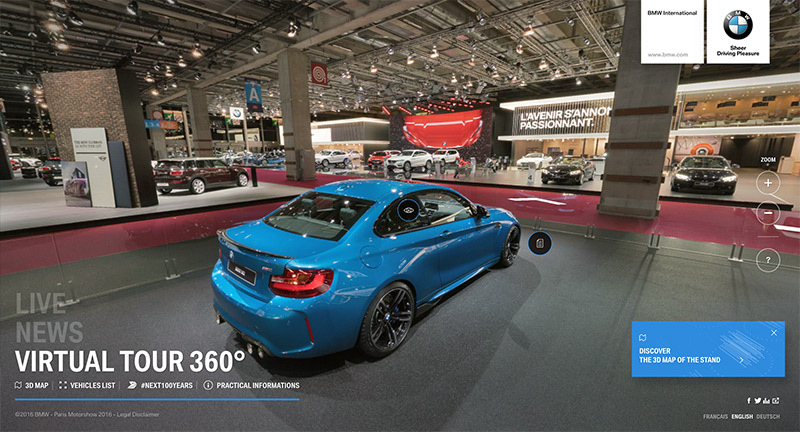 Sweet transitions when looking at the details of the cars / model detail, nice way of mapping the view of the motorshow and highlight additional information. Love the 3D map of the exhibition space that allows you to jump around, loads of details and thoroughly polished experience. 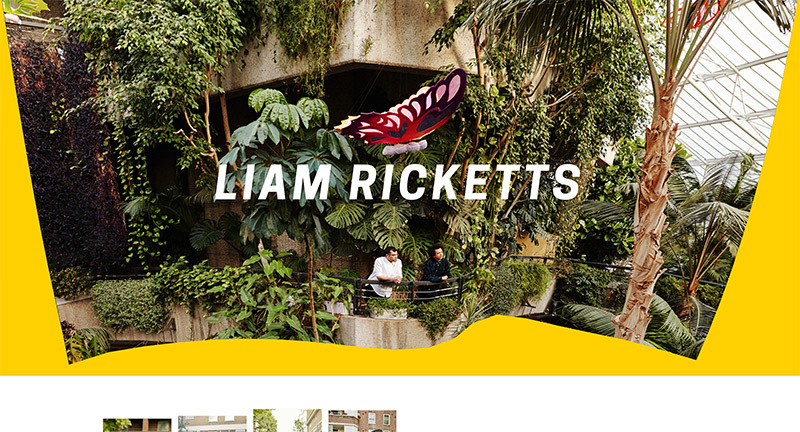 Site of London based photographer Liam Ricketts. 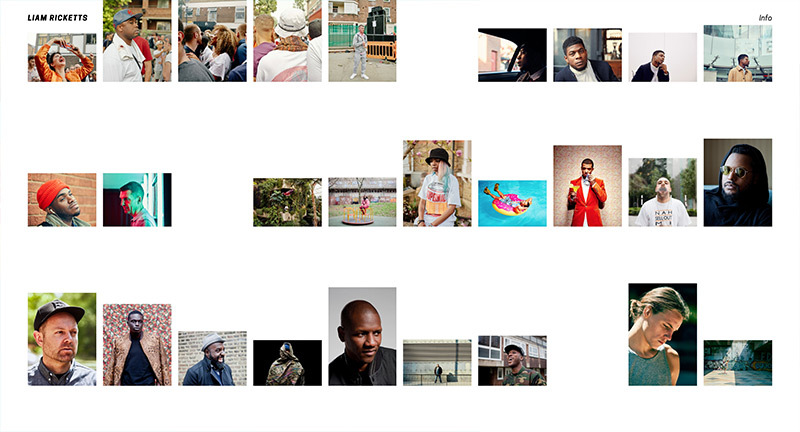 Interesting wavy fabric based header image, revealing an elegant site to explore the photographer’s folio. 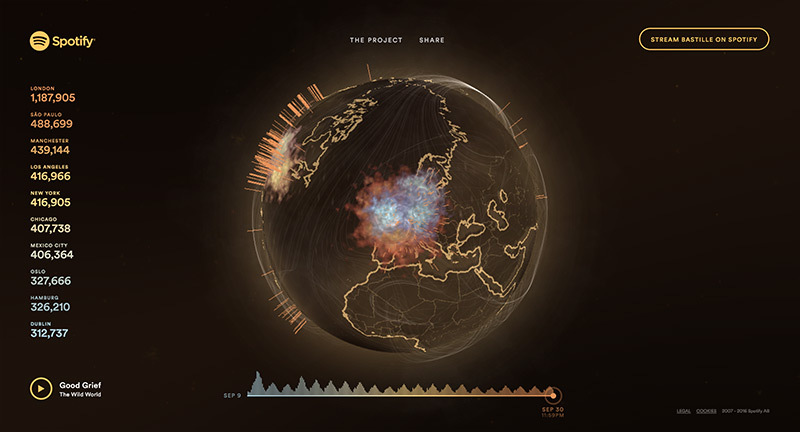 Love the rollover effect which isolates particular projects, but love the horizontal scrolling mechanic even more. 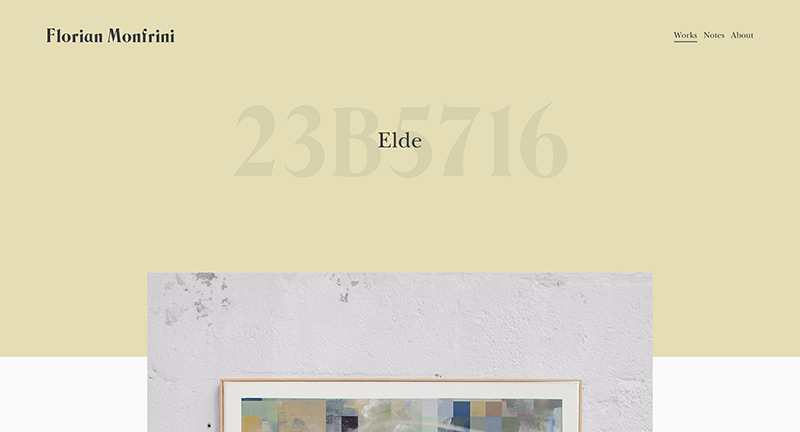 Nicely implemented – with offset grid of images and supporting text, like how once scrolled to end the next suggestion is suggested. 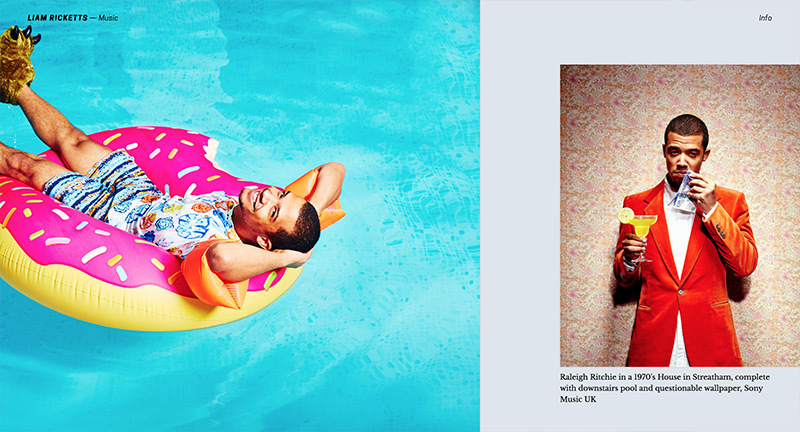 Refreshing, clean and modern photographers site – nice. 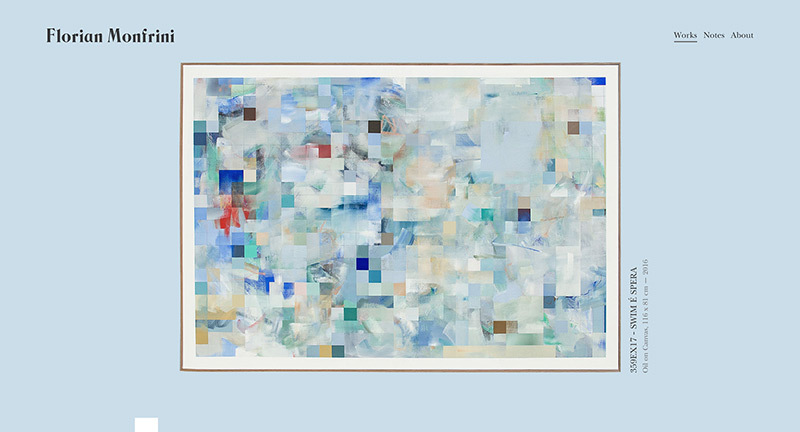 Created by Jack Wild (@isjackwild). 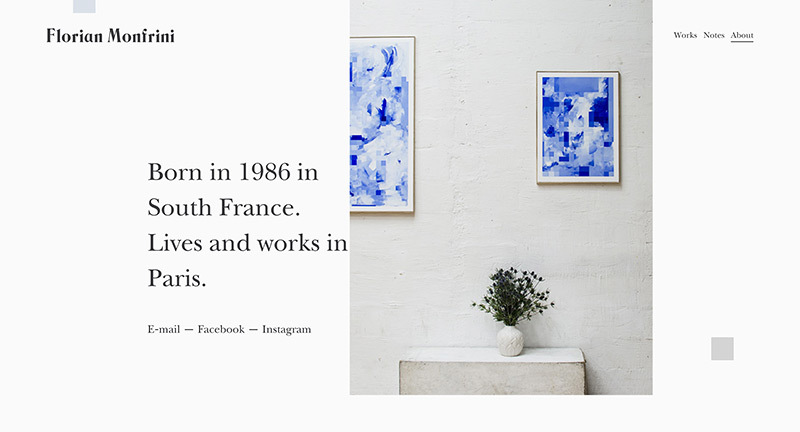 Site of French artist Florian Monfrini. 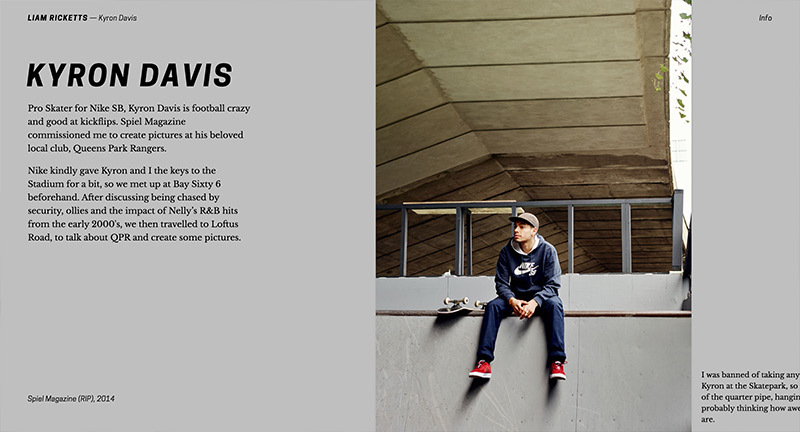 Calm and considered layout, love the floaty images and text elements that smoothly scroll down the page. 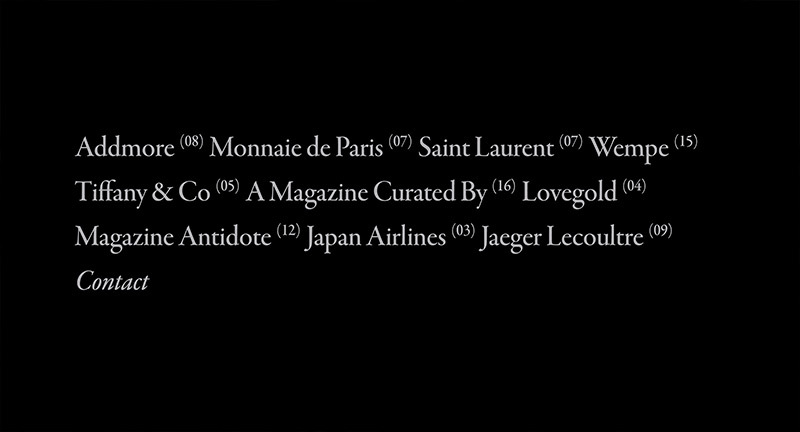 Love the simplicity and elegance of the design, that lets the art pop off the page. 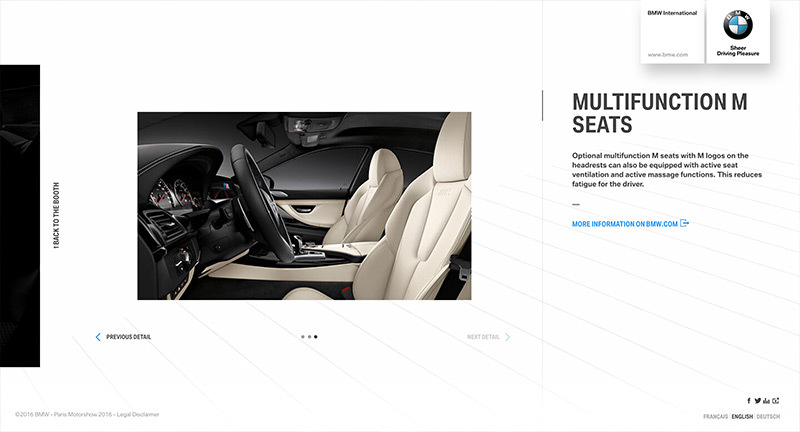 Lots of nice subtle interaction details that elevate the simplicity of the layout. 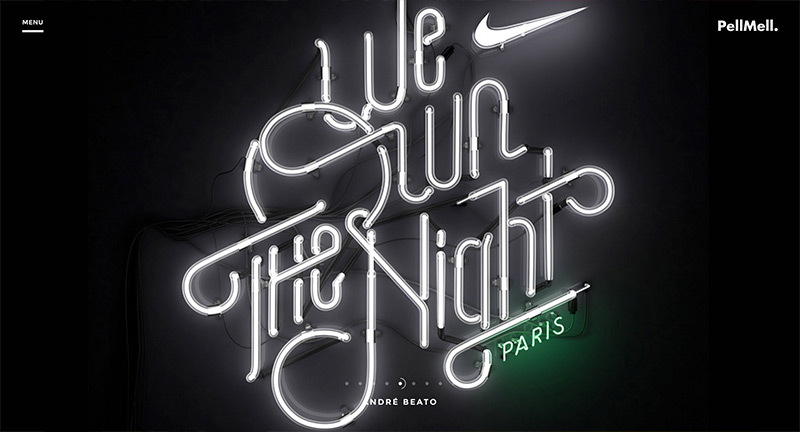 Created by Léo Chéron (@mrgnou) and Martin Silvestre (@martinsilvestre). 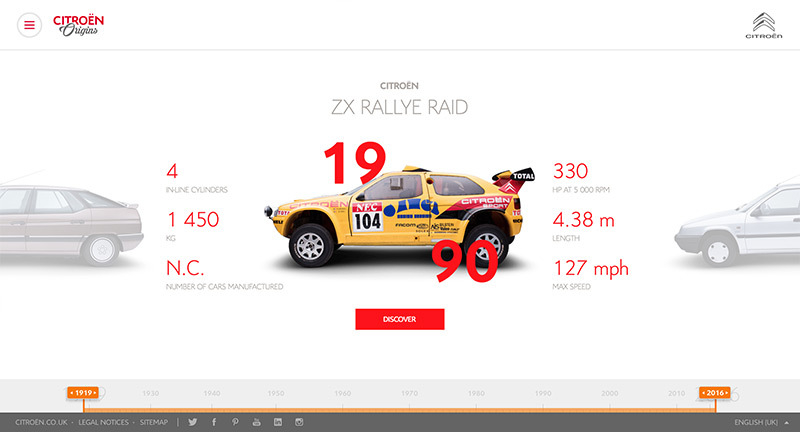 Site documenting some of Citroen’s most iconic cars. 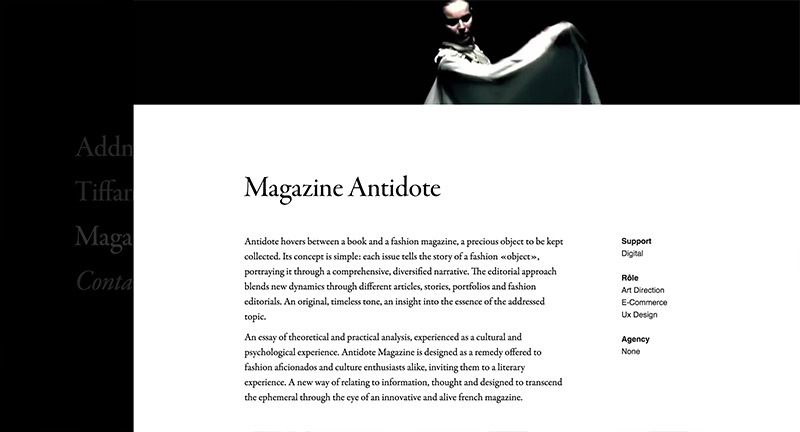 Love the immersive app like approach – with an exploratory interface that encourages deep dives into the content. 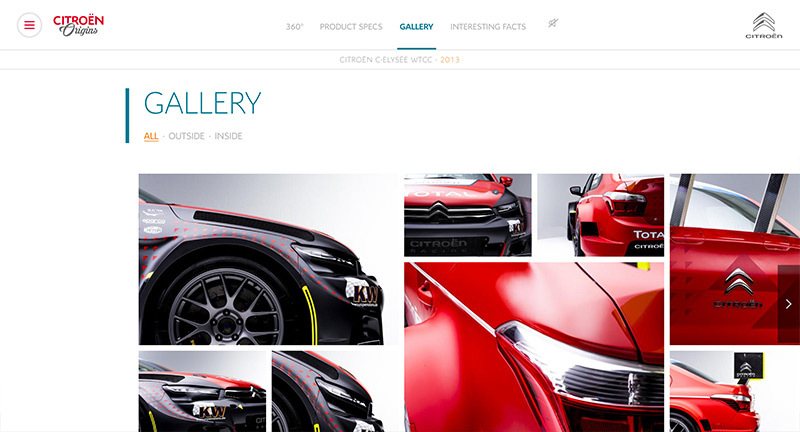 Lots of great content, sounds of the cars starting, brochures, posters, photography and specs. 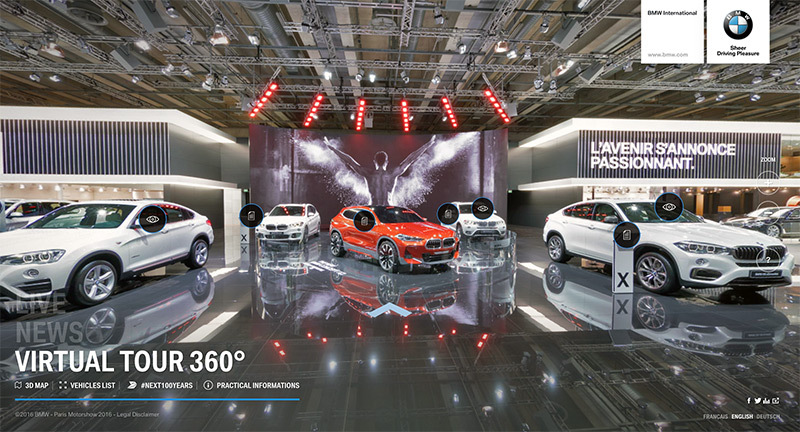 Nice use of 360 renders – from both the exterior and the interior. 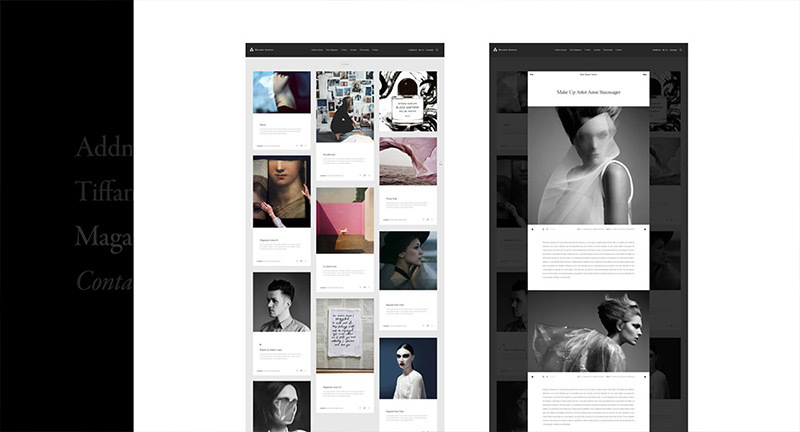 A lovingly crafted and in-depth experience that looks great and works well. 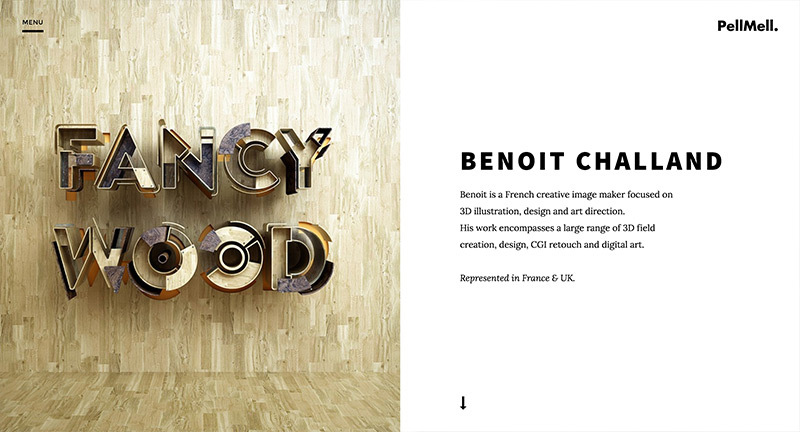 Site for freelance Art Director & Designer. 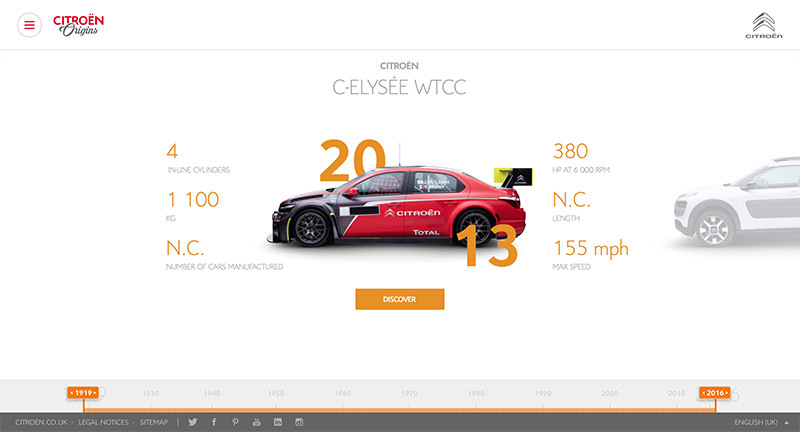 Simple type based home screen, on rollover large imagery represents the project. 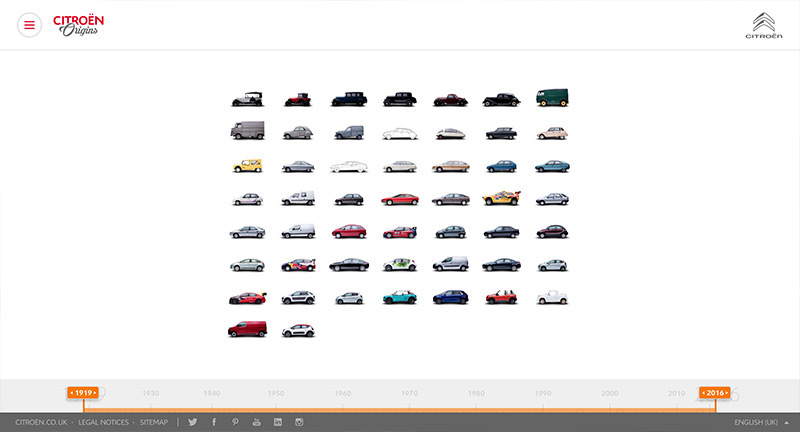 Slide in panel appears on click reveals nice layouts and designs for each project. 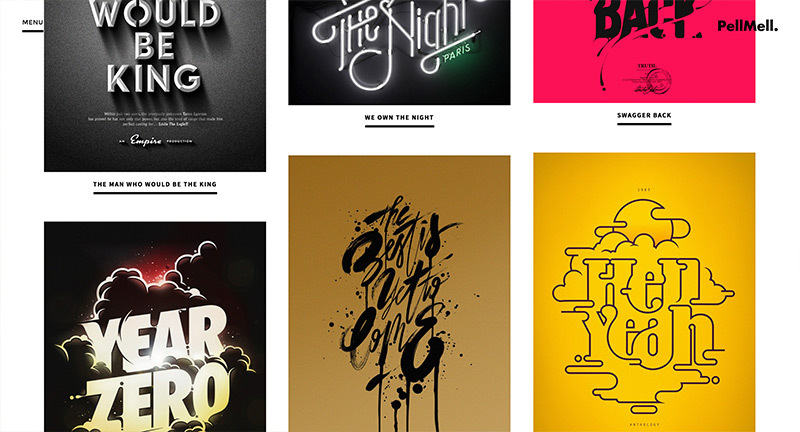 Nice body of work, wrapped up in a slick and nicely designed site. 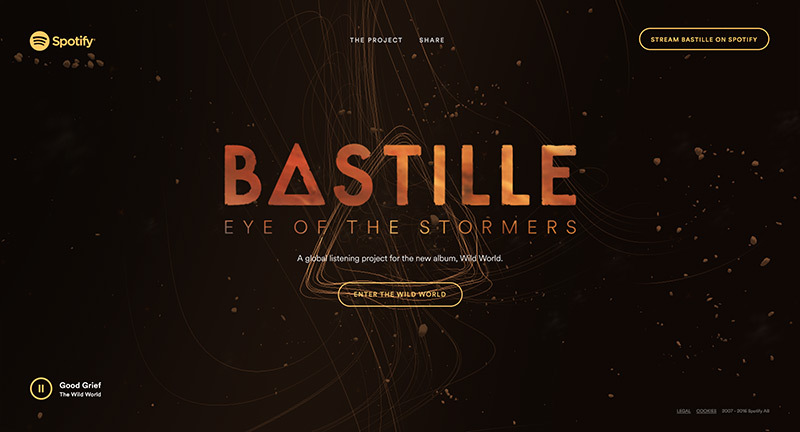 Love this companion site for Bastille’s new album ‘Wild World’. 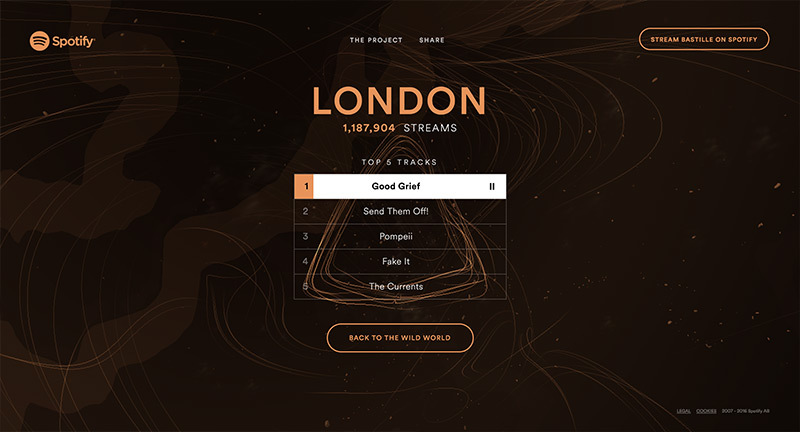 In a collaboration with Spotify this site maps the cities streaming the album and creates 3D ‘storms’ that represent the activity in those cities. 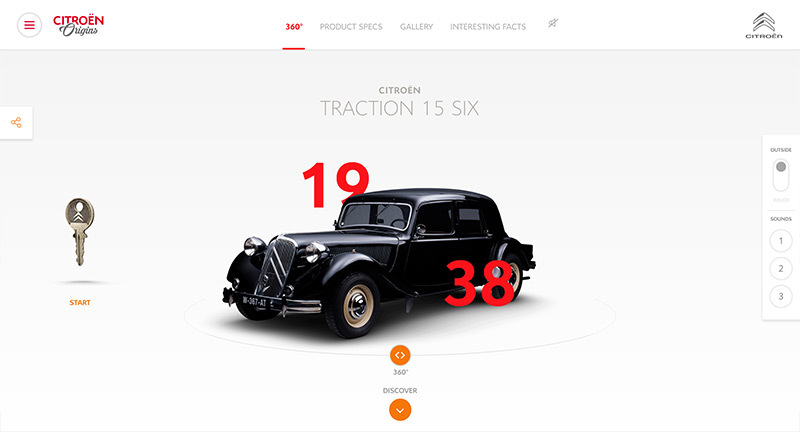 Beautifully executed and playful site, that simply shows a world of activity and movement. Nice idea and fun to play with.